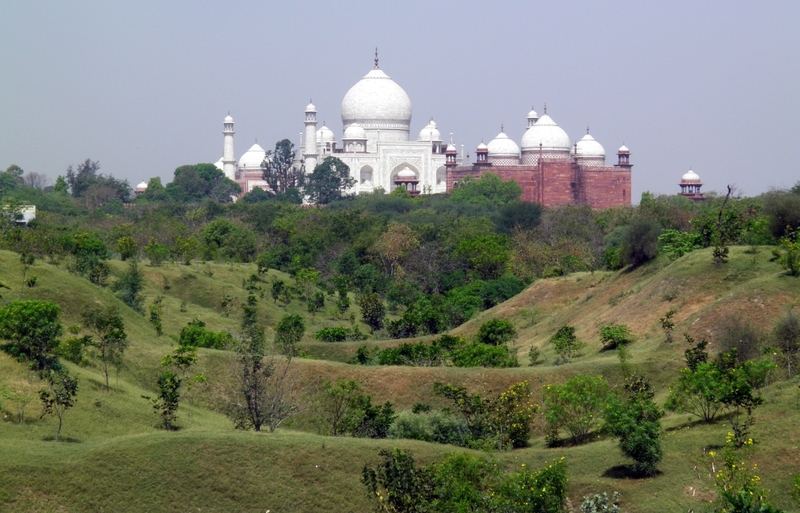 Agra is a historical city in India where you can find many places of attraction. 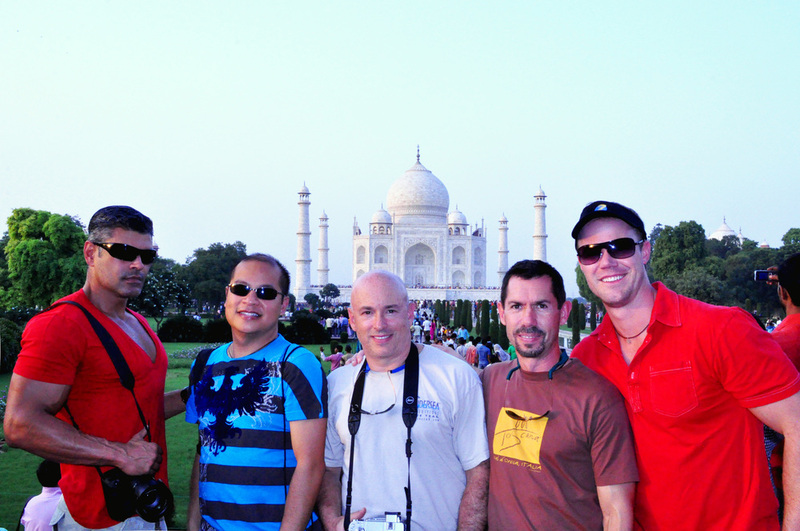 We at India by Locals arrange a guided Private Taj Mahal Tour from Delhi. Which helps you to travel safely. We help you to get a private cab. So that you can explore the ultimate privacy and thus we differ from others. 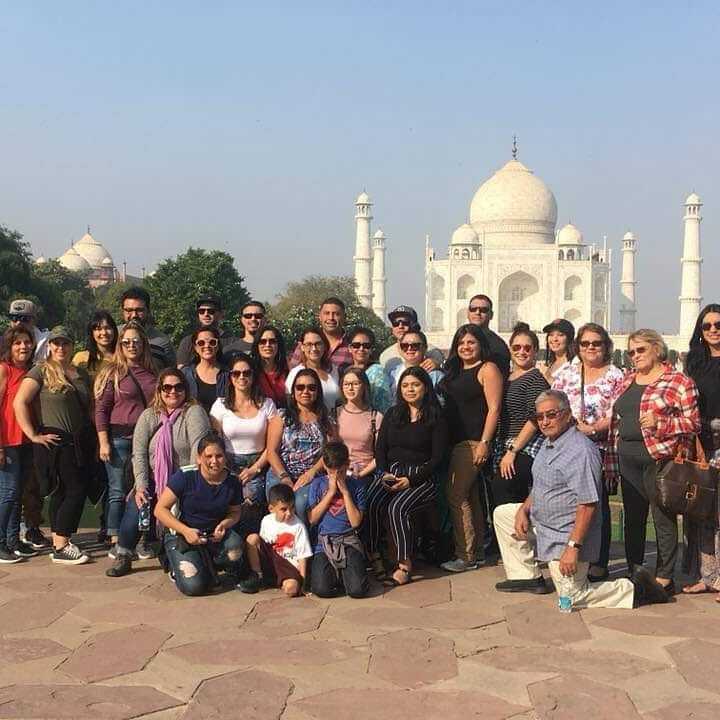 Once you travel with us, you can comprehend why we are recognized as the best tour operator organizing private and guided tours. Our local guide would be there with you all the time. Ensuring that you can visit the places without any worries. Hence, you can enjoy your vacation at it’s best and we are here to take care of all your needs. We offer the absolute private tour without any third party interference. For us, the privacy of our clients is very important. 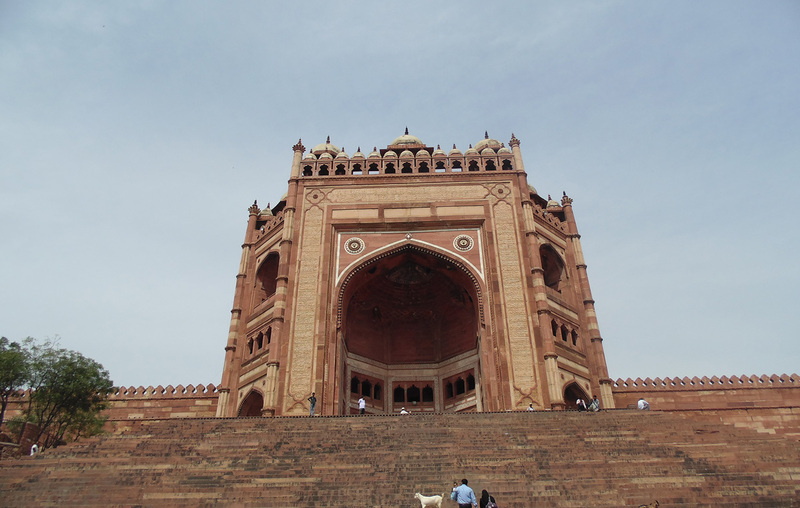 Also, with us, you can discover the nice parts of Taj Mahal, which purifies your mind and soul. We give you the absolute satisfaction. Furthermore, assuring you to explore the special features of the tour making it the most memorable one. 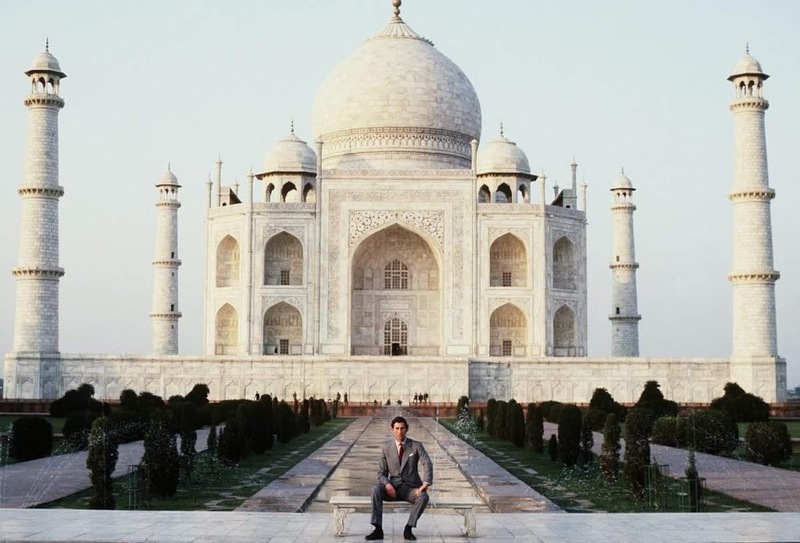 You can memorize the Taj Day tour in your entire life. We feel proud that we are here to give you the best options within the reasonable process. 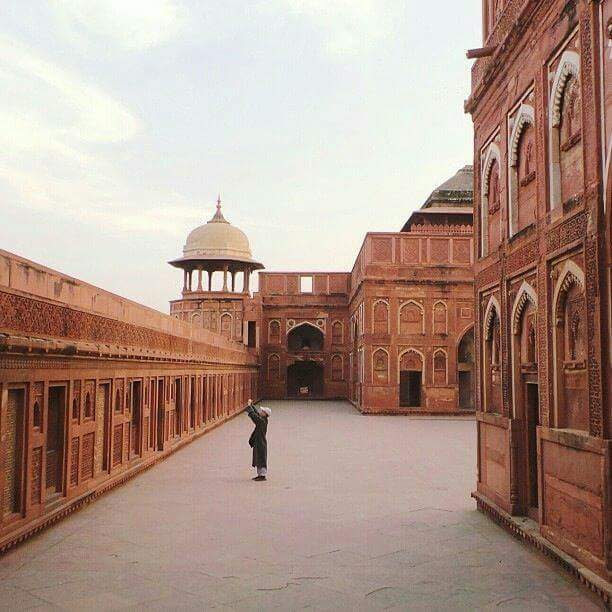 We will start from Taj Mahal ,Agra Fort, Khas Mahal, Jasmine Tower, Diwan-e-aam, Diwan-e-Khas. Making sure that you explore all the city. We will also take you to some of the exclusive views so that you get to enjoy all the features of the tour. The city is a mix up of different lights, smells and sounds that give you a better experience while visiting the place. Explore the grandeur of the Taj Mahal, unveiling the famous scenes from the history. 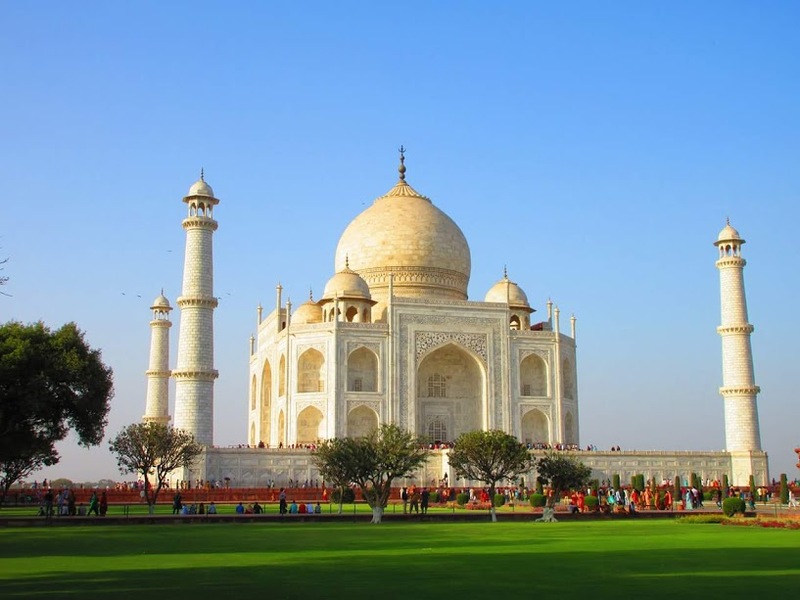 In this way, our Private Taj Mahal Tour from Delhi becomes a nice one accompanied with all smarter approaches. 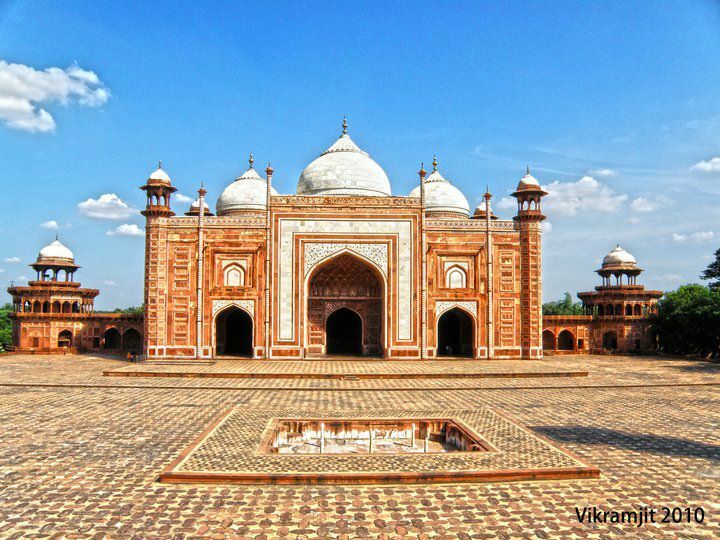 While travelling we don’t let you miss the art gallery, which is one of the most famous attractions in Agra. Here, you can find the marble inlay gifts that are the nice ones. 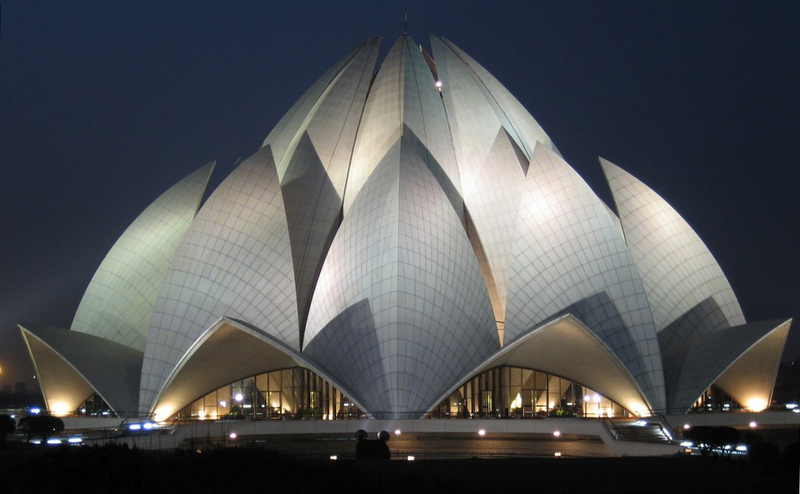 Our driver will pick you up at 6:30 Hrs from your Delhi hotel. Reach by 9:30 Hrs at Agra via expressway. Meet our guide upon arrival. 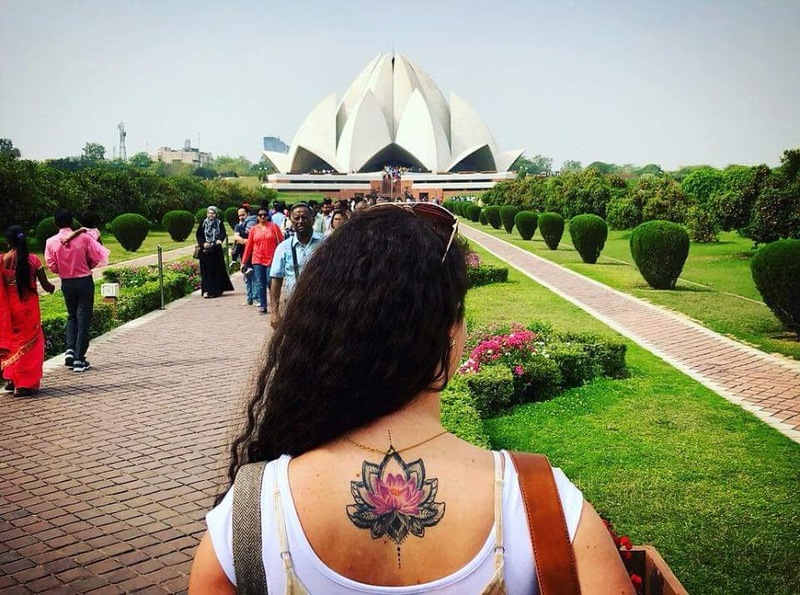 Visit Taj Mahal. 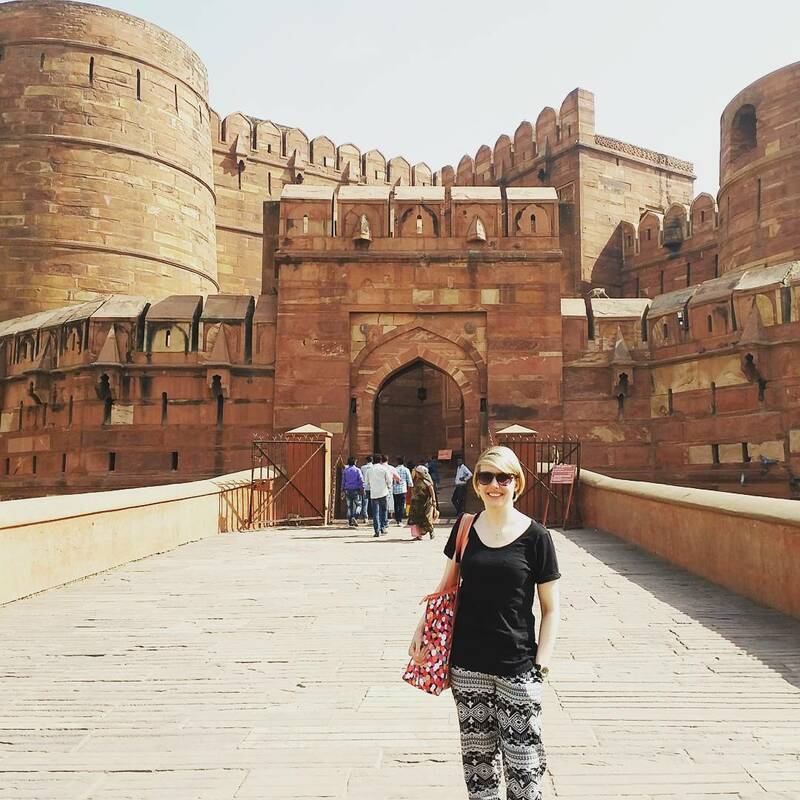 Explore Taj Mahal and Agra Fort with our experienced and licensed guides. 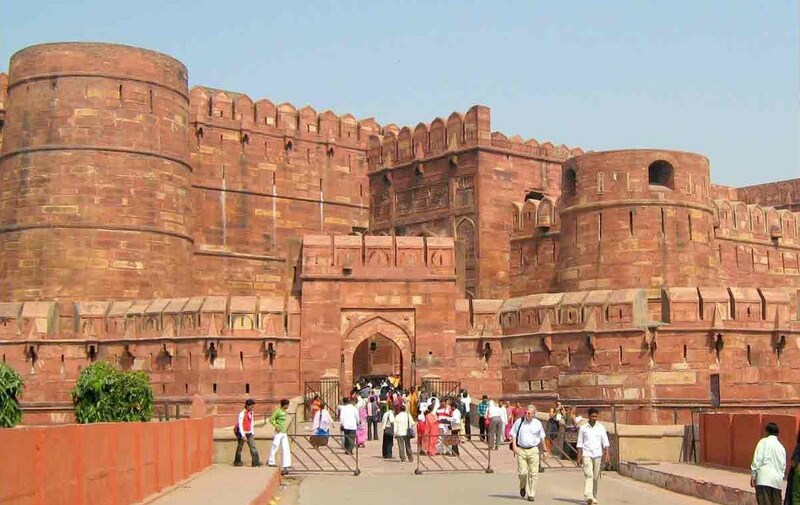 After your same day Private Taj Mahal and Agra tour, have lunch and drive back to Delhi. You will reach Delhi in evening by 19:00 Hrs. 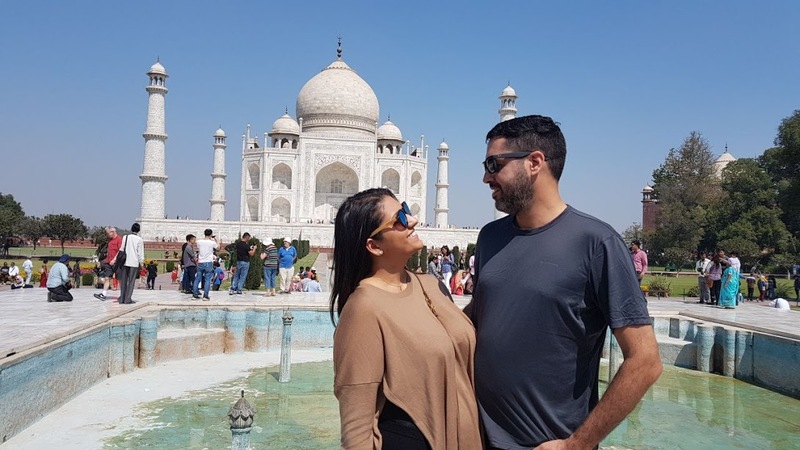 Your one day Taj Mahal trip from Delhi is completed. FYI - Taj Mahal remains closed on evry friday. Itinerary can be customised anytime as per your interest and convenience. 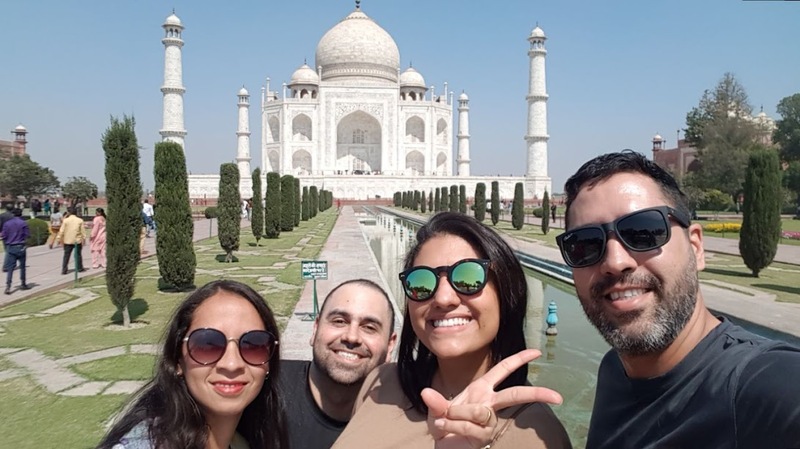 If you want to make any changes or in case of any queries, please write to us at indiabylocals@gmail.com, Pick up time / Itinerary can be cutomised anytime as per your convenience and interest.